attention deficit disorder and constipation and other ailments. It might well be the pastuerised milk. Why Do Humans Still Drink Milk? Pasteurized milk is perhaps one of the most nutritionally deficient beverages misappropriately labeled as a "perfect food." Raw milk enthusiasts have known for a very long time that unpasteurized milk is the ONLY milk worthy of consumption. Pasteurization destroys enzymes, diminishes vitamin content, denatures fragile milk proteins, destroys vitamins C, B12 and B6, kills beneficial bacteria, promotes pathogens and is associated with allergies, increased tooth decay, colic in infants, growth problems in children, osteoporosis, arthritis, heart disease and cancer. Research most likely done on pasteurized dairy. especially since soy has been found to affect hormonal balance and even cause cancer. it is just as good as dairy in any recipe -even lasagne. Almond milk and home made rice milk are also good alternatives. We need to make them, as bought ones contain hydrogenated oils. If you can tolerate dairy, you can use the creamy base for spreading. Monsanto- Cancer- Milk - FOX NEWS KILLS STORY-utube. uncover that most of the Milk in the USA and across some parts of the world is unfit to drink due to Monsanto Corporation's POSILAC®, which has been proven to be a cancer-causing growth hormone. but they were fired for trying to tell people the truth. (Important note: After a long court battle, the Court dismissed the whistle blowers protection for the reporters because the Court stated that there was no law to force that the NEWS state the truth! Fact! But the FDA has turned a blind eye once again! If you consumed or fed regular milk to your family today (8/21/08), there is more than a 90% chance that it was from a cow injected with BGH (Bovine somatotropin developed by using recombinant DNA technology). the same as pouring them a glass of slow acting poison. Please take action to ensure you and our children's safety, for they can not protect themselves. What first alarmed farmers was the massive amount of PUS in the milk but Monsanto and the FDA still had no concerns by stating that the PUS was not harmful to be ingested by consumers! or Organic almond, oat, goat, rice, coconut milk. 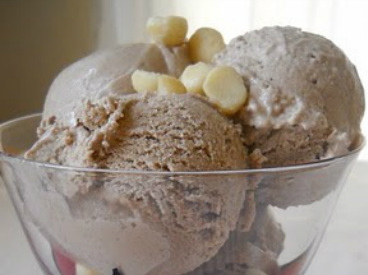 what it really is good for — fattening you up! Skim milk has traditionally been fed to pigs to help them bulk up for slaughter. They of course would save the good part, the cream, for human consumption. to drink fat-free milk instead of whole milk, certainly aren’t any thinner for it. in which thousands of children’s milk drinking habits were surveyed. Adults aren’t faring much better with swapping whole milk for skim. that would be weight that comes piling right back on after it’s temporarily shed. the production of hormones which tell the brain when you’re full. If you’re not eating fat, you stay constantly hungry, and wind up binging on unhealthy food. which leads to overeating and weight gain." Few people are allergic to raw milk because of the active enzymes present. protease for the protein and lipase to digest the fat. These enzymes also help the absorption of calcium and the assimilation of other minerals. So, raw pasteurized milk can give health benefits to many people. to high temperatures to kill any bacteria present. and these are vital components of milk! In fact, the 'death' of the enzymes is how they determine that the process is successful. When all the enzymes are dead, the pasteurization process is considered to be complete! but also friendly bacteria such as Lactobacillus. and because of their absence additional undue stress is placed on the pancreas. So, why is the milk pasteurized in the first place? by killing any contaminants present. This is correct but it is not the true reason. 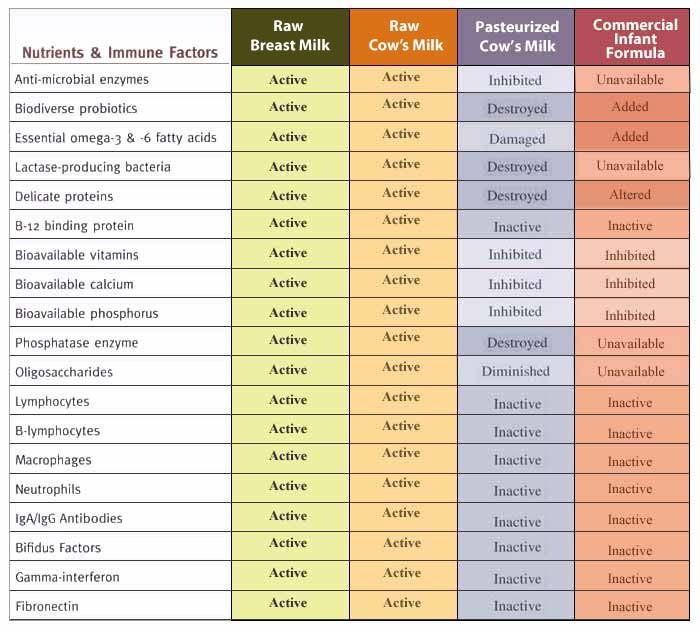 The reality is that pasteurized milk is just as susceptible to contamination as raw milk. as the commercialization of the dairy industry evolved. It is a cheap substitute for effective sanitization. but that's too expensive and so the simple way is to 'kill' everything in the milk. it's a lot cheaper to 'zap' it rather than avoid the contamination in the first place. thinking that it is good for you, when the opposite is true! What about milk which is pasteurized AND homogenized? and people are unwittingly ingesting a lot of undesirable fat. by suspending the fat particles throughout the milk. It breaks up the fat in the cream fraction into very small particles. allows a deadly enzyme called xanthine oxidase to get into the body. This enzyme can damage artery walls by causing lesions to occur on the lining. but it is not normally a problem as the fat globules that contain the enzyme are too large to pass through the intestinal wall and into the bloodstream. the particles are then small enough to squeeze through the intestinal linings! requires that we first stop doing those things that cause a loss in bone density. The primary cause of loss of bone density and finally the diagnosis of osteoporosis is an acid diet. All animal source foods, whether flesh or dairy, are acidic. Refined sugar is extremely acidic as are all drugs. in an effort to neutralize that acidity. results in the bones becoming very weak and porous. we must begin a diet consisting of highly alkaline foods. but provides the calcium the bones desperately need to rebuild density. are extremely powerful in reversing osteoporosis. Insure vitamin D levels are optimal – 50 ng/ml or higher, which can be determined with a blood test. Without adequate vitamin D we cannot utilize the calcium found in green foods efficiently. In addition, we need regular weight bearing or resistance exercises to signal the bones to draw in the calcium. Weight bearing and resistance exercises play a critical part in restoring bone density. whereas a high calcium/low collagen-matrix bone would break easily. 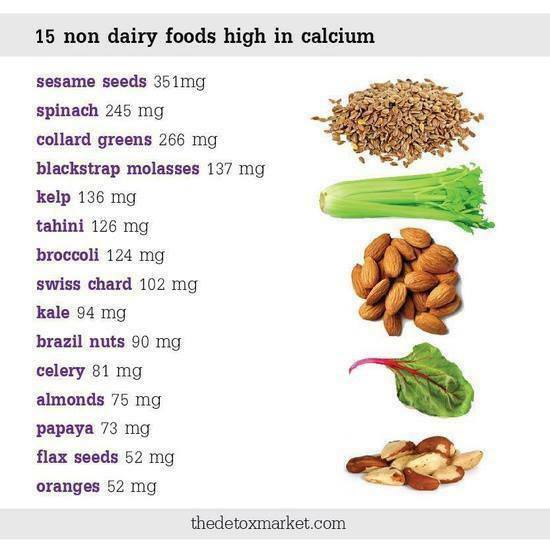 This is why excess calcium can indeed increase the risk of fracture! and healthful fats for Vitamin D absorption and protection against bone-destroying free radicals. or at least daylight, every day, without sunscreen. butter, extra virgin olive, coconut oil, flaxseed, and unrefined sesame oils for the essential fatty acids. white flour, including pasta, white bread, muffins, and of course baked flour desserts. avoiding milk products may also prevent bone fractures! or more often, are essential to keep the bones in good working order. did not translate to a lower risk of experiencing a hip fracture. found no association between calcium intake and risk of fracture. 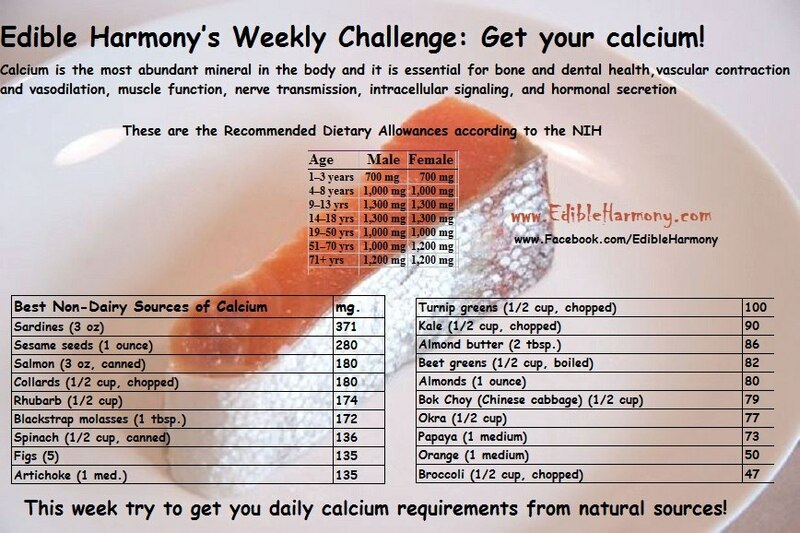 and found no association between dietary calcium intake and bone fractures. symptoms of estrogen dominance, and cancer among younger people are all on the rise. normal after doing most of these things. 2. Stretch your largest muscle groups daily. green vegetables and herbs are the healthiest, mineral-rich foods that you can eat. using high quality green food powders. made by simmering bones and a variety of vegetables for an hour or longer . in your skin to produce vitamin D.
eg wild salmon sardines and high quality cod liver oil. in the foods that you eat. 7. Effectively manage emotional stress. Chronic emotional stress can elevate the level of cortisol in your blood. and cause osteoporosis if used in large quantities and/or over the long term. Acid-forming foods are foods that bring the pH of your blood down. your body must buffer the effects of acid-forming foods to maintain a healthy blood pH level. and use it to neutralize the remnants of acid-forming foods. If your body is repeatedly forced to do this, your bones may be weakened. Collagen is a long, fibrous protein that is critical to providing your bones with tensile strength. the more physical stress that your bones can tolerate before breaking. Bones are active organs that are slowly supported or eroded by every food and lifestyle choice made. the healthiest bones that your genetics and upbringing will allow. if you consistently make the good choices in the days ahead. other healthy oils, like grapeseed or ricebran oil. 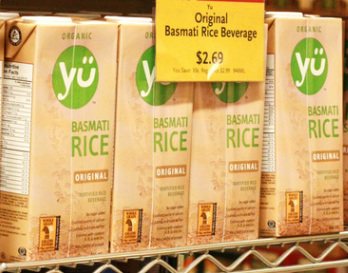 from the ancient yoghurt culture 'grains'. Kefir is like yogurt, but with more cultures and it’s easier to make at home. Non-dairy milks will not set as thick. Disclaimer: This is not posted as medical advice. I am not a doctor. and not have MS, arthritis, rashes, hayfever, flu etc.. Please work with your trusted healthcare provider to develop a healing protocol that works for you.